Situated in Thailand’s south; Surat Thani Province, the 739 km² national park area is a resting place for the remnants of one of the world’s oldest, and most bio-diverse primeval rainforests. Here lies a fantastic place to spend some time in the great outdoors; explore some of Thailand’s finest natural scenery by trekking, boating around rivers and on the Cheow Lan Lake, birdwatching and sighting other rare wildlife, or simply relaxing beneath the dense canopy of trees. The formation of this stunning natural wonder began hundreds of millions of years ago, with the landscape having consisted of a coral reef said to have spanned across from China through to Borneo. During the Tertiary period (between 66- 3 million years ago), the tectonic plates of India and Eurasia collided giving birth to the Himalayas and drastically shifting the landmass of Thailand. Colossal monuments of mudstone, sandstone and limestone were then uplifted. Today, the very same fragments of earth’s crust remain, having gradually been eroded by rivers and acidified rainwater into stunning sky-high karsts. The virgin forests of Khao Sok would largely no longer exist in the same way that it does today, would it not have been for a widespread disease epidemic during the 1940s, where the remaining surviving population abandoned their houses and moved away. The deserted village is now known as “Ban Sop” or “Village of the Dead”, the name may have also derived from a nearby mountain named “Khao Sop”, or “Corpse Mountain”. Logging and mining had begun to degrade the natural resources of the area during the 1960s, then Thai communist insurgents based their stronghold deep within the rainforested mountainous terrain of Khao Sok. Not only keeping the Thai Army at bay for almost a decade, this prevented loggers, miners and hunters from further utilizing the area. The aforementioned unintended factors lead to Khao Sok being largely untouched or more so than the majority of Thailand’s remaining wilderness. The National Park was officially established on December 22nd, 1980. What is Khao Sok National Park? Khao Sok National Park consists of dense rainforested jungles, towering mountainous karsts and the 165 km² man-made lake of Cheow Lan. A dam built in the 1980s aimed to provide the south of Thailand with a reliable source of electricity, unfortunately resulting in an ecological disaster, with nearby villages being flooded and a host of wildlife lost in the process. 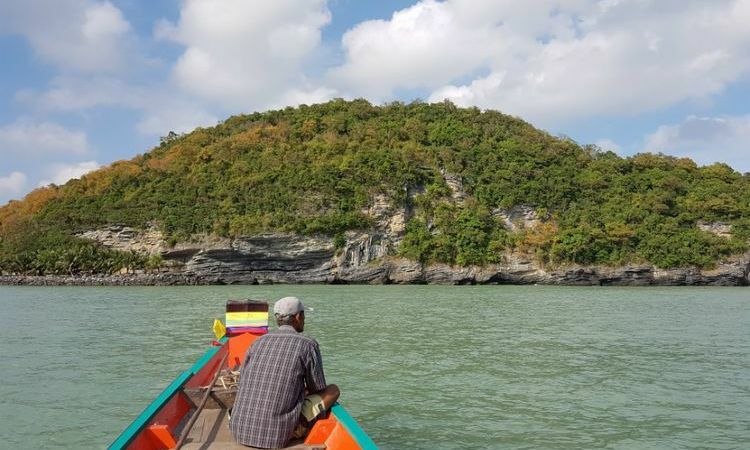 Now, the large freshwater lake attracts visitors from far and wide, offering a range of activities from day trips to overnight stays on floating raft houses. 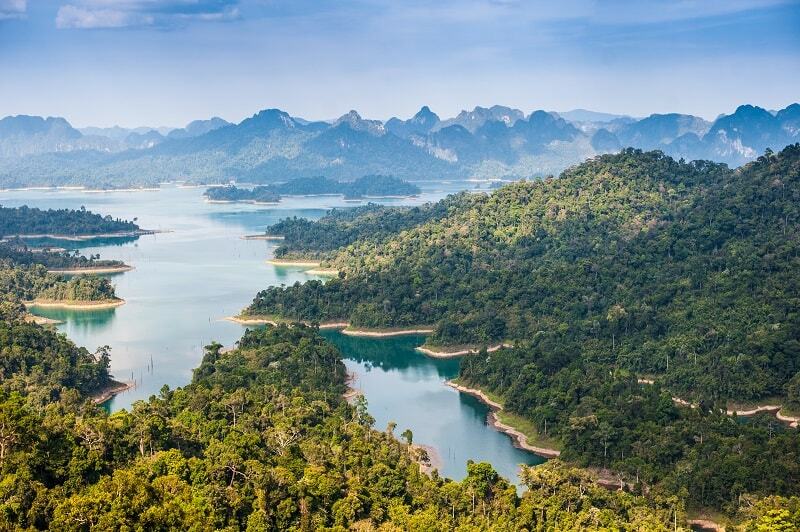 Due to the extensive and almost impenetrable terrain imbedded within the Khao Sok National Park, human interference in its valuable ecosystem has remained minimal over the past few decades. A wide variety of flourishing wildlife can be spotted in the area such as majestic wild elephants, clouded leopards, tigers, Malaysian sun bears, primates such as gibbons or the spectacled langur, mouse deer, gaur, pangolin, over 30 species of bats, 311 different species of birds, a huge variety of insects, reptiles, amphibious creatures, and that’s just to name a few. Each species, be it reptilian or mammalian, serves an invaluable role within the parks intricate ecosystem. The myriad of flora present in the park are equally, if not more impressive than its fauna. Partially a tropical evergreen forest and partially tropical rainforest, an approximate of 200 different species of plant life are found per hectare. Some of the more striking species of flora found in Khao Sok include the carnivorous pitcher plant- renowned for reportedly consuming even small critters such as rats, the ever-entangling Liana- Tarzan’s best friend, a host of edible fruits like wild banana or different types of figs, ginormous buttress roots, and most notably the Rafflesia Kerii. The Rafflesia is a parasitic flower that grows on a specific grapevine; they can grow up to 90 centimeters in diameter and weigh up to seven kilograms! Once having flowered, they emit a pungent smell, comparable with that of a rotting carcass. 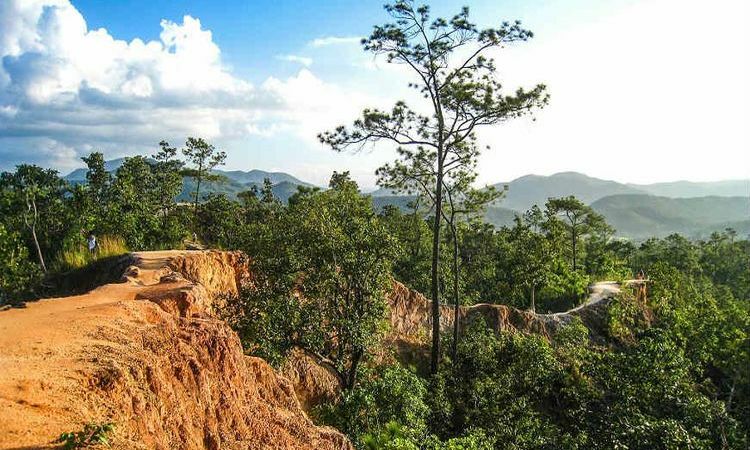 Probably the best of its kind in Thailand, this National Park is a fantastic destination to visit for those who enjoy spending time in the great outdoors. Visitors are most welcome, as they are vital in funding the parks maintenance costs and in the protection of wildlife within the area. The National Park area is not only older but holds more biodiversity than Amazonia itself. 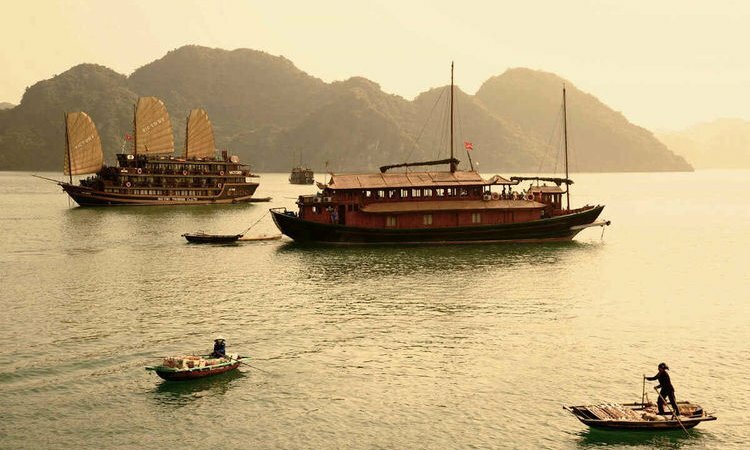 It is best explored through a variety of outdoor activities such as trekking in the valleys and jungles, kayaking and bamboo rafting along its narrow rivers, or boating on the open waters of the Cheow Lan Lake. Due to its sheer size as well as existing wildlife present within the national park, it is strongly advised that a local guide is booked should you want to go on any excursions. The most popular way to experience the depths of this park is by foot. Trekking in the park can be suitable for people of all ages, with a variety of trekking routes and possibilities. Rafflesia treks or other quieter niche treks lead visitors deep within the park, away from the main entrances. Along with a knowledgeable English speaking local guide, experience first-hand the mysterious ways of the park. Become engrossed in its illustrious natural phenomena and its marvelous mountainous tree clad skyline, being one of the oldest rainforests alive today. For your safety, please ensure that you follow the park’s rules; bring all of your trash back with you, take enough water, stay on marked trails and don’t touch anything you haven’t seen before. The unhurried waters of the River Sok are ideal for cruising through the park grounds. Kayaks, canoes and bamboo rafts are available for use. Should you want to solely focus on bird watching and taking in the expansive scenery, you might want to hire an expert paddler who is experienced at spotting hidden wildlife among the dense brush of the river banks. Common sights along the river include a variety of birds like colorful kingfishers or herons, different species of snakes, frogs, huge monitor lizards, and if you’re really lucky you might spot some swinging primates! Thai rural life is more prevalent here than in the jungle, thus, try to spot locals fishing, collecting water from the river to take back to their houses, and undergoing other daily activities such as foraging. Holding many of the best sights to see within the Khao Sok National Park, the Cheow Lan Lake boasts the best views of its monolithic limestone karsts that silently pierce the surface waters of the calm lake. In comparison to trekking beneath the dense rainforest canopy, the lake’s rolling expansive skies give way to many more rare bird sightings, such as hornbills or the crested serpent eagle. It is suggested that a night is spent in floating houses on the lake, or a farm house around it, giving you time to explore a few caves filled with stalactites and many different species of bats. Encounter the Asiatic elephant in an up-close once-in-a-lifetime experience where you get to discover the Thai national animal’s cultural significance, learn about its livelihood and natural habitat, and see what it takes to ethically care for these gentle giants. The experience includes feeding, bathing and interacting with the elephants, excluding any activities that may be harmful to the elephants such as riding them, truly a satisfying way to witness the largest land mammal in Asia without having to worry about any of the negative implications. Here’s some basic information about the climate to help you decide on the best time of the year to visit Khao Sok National Park. The park is open all year round. The busiest times of the year are typically during the holiday seasons, should you like to plan a visit for when the park is at its quietest, we suggest booking for the months of May, September or October. Accommodation providers are usually looking to fill-up their rooms during these months, so expect to find some great deals! You may visit the park at any time of the year, however be wary of the weather conditions during the different seasons, and put some thought into what sorts of activities you would like to do while you’re there. For those who would like to go trekking, the dry season is preferred since it’s less muddy and the rivers aren’t too swollen. Those who prefer activities such as birdwatching or animal spotting, the wet season is more suitable. It’s a rainforest, so it’s bound to rain at some point during your visit. Khao Sok resides amongst the rainiest regions of Thailand with over 3,500 millimeters of tropical rainfall each year; so downpours may be expected on any day of the year. Don’t worry, the average downpour only lasts an hour or two, before the skies return to their usual bright blue radiance and the sun begins to shine. 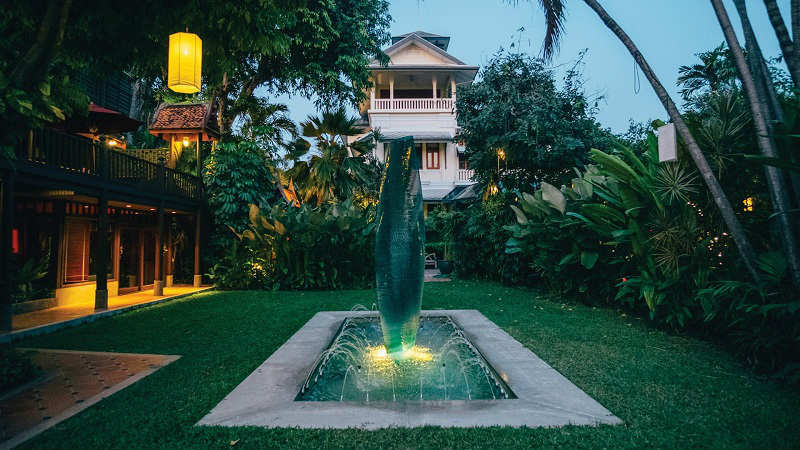 This critically acclaimed luxury resort has received a host of international nominations and recognition for its superior services such as the 2016 World Luxury Restaurant award and the Tatler’s 101 Best Hotels in the World award. Immersed in the breathtaking surroundings of the Khao Sok National Park, this extremely chic resort boasts 16 exclusively remote floating bungalows atop the calm and clear waters of Cheow Lan Lake. 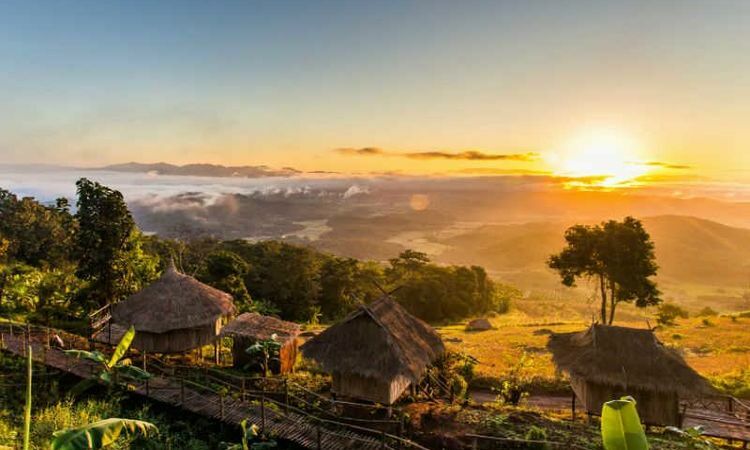 Succumb yourself to the sights and sounds of the surrounding nature, filled with caves to explore, gibbons calling upon one another, squawking hornbills amidst the tree line and whole new (or, ancient in this case) world of unspoiled wildlife. Our tour entitled Thailand Wildlife Trail expertly caters to both your inner beach bum, as well as the adventurous spirit that will lead you deep into Thailand’s most exotic locales and wildlife. 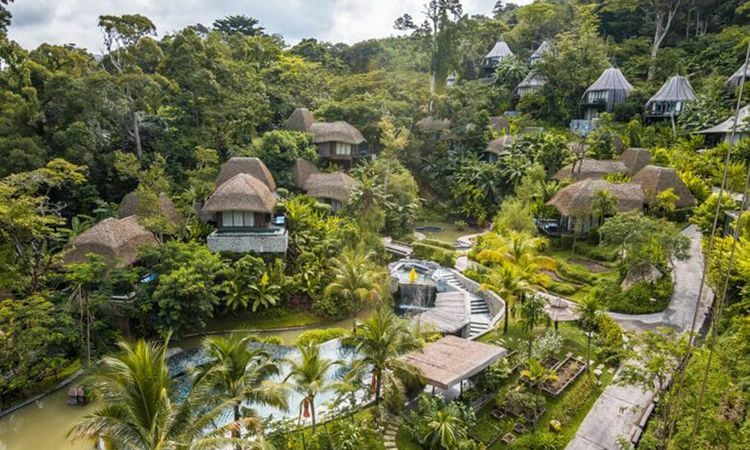 This absolutely amazing tree house themed luxury resort offers a variety of accommodation with their comfortable cottages and their stilted bungalows poised high above the ground. Situated on 25 acres of privately owned rainforest land, this Khao Sok eco-resort comes with amazing views of the surrounding limestone mountains, a nearby streaming river and the surrounding jungle canopy. The only tented camp of its kind in Khao Sok National Park, this luxury encampment comprises of 20 large high-quality tents, a semi-open air restaurant which serves all kinds of foods and also acts as the headquarters for a variety of treks, ethical elephant experiences, canoeing trips and other activities within the National Park. Become encompassed by a variety of exhilarating activities, ranging from jungle trekking beneath the forest canopy to boating in caves; witness some of the most splendor breathtaking natural landscapes in Thailand, at the remnants of one of the oldest primeval forests in the world. Experience getting up close and personal with the largest land mammal in Asia, the revered Asiatic elephant, all the while staying at the most grandeur luxury accommodation Thailand has to offer. Should you like the sound of this experience, do take a look at some of our related tours, HERE!